Today I am going to explain how to change Power User view to a Service Provider view in Plesk Control panel. There are two types of User Views in Plesk. Power User view – this view is intended for enabling a single, simplified interface for server administrators to manage their own websites, e-mail accounts, and other services. Service Provider view – this view is mainly for server administrator and resellers etc. Service Provider view is integrated with the billing system for automatically invoicing and charging your customers. 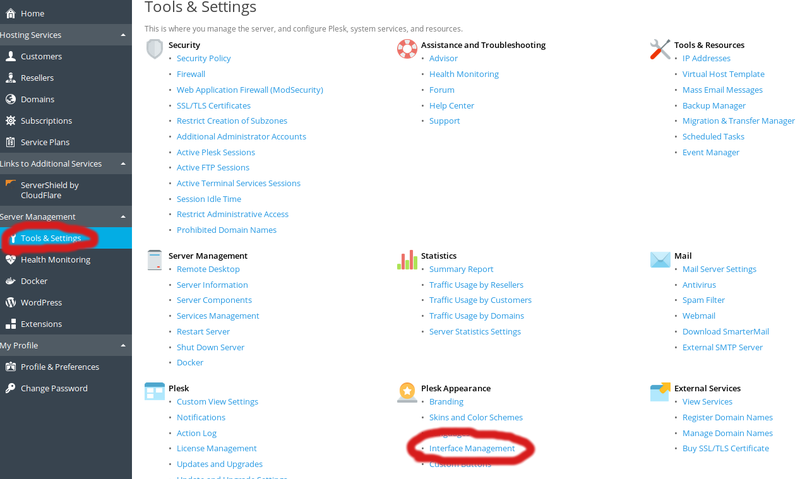 Login to your Plesk Control Panel as Admin. In the Interface Views tab you can choose between Power User view or Service Provider view. Click the radio button to select the new interface then click the OK button to make the change. ← How to add a MX Record in cPanel using DNS Zone Editor?